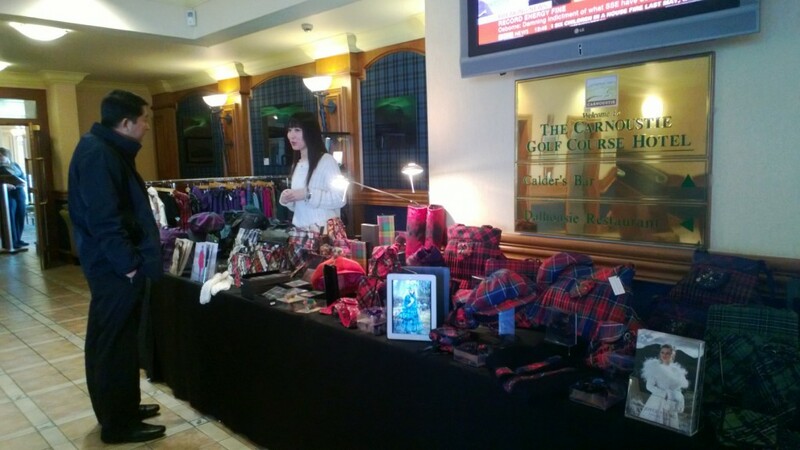 Back from Beijing, whisked away to Carnoustie Golf Hotel for Tartan Week! Joyce, Maurice, myself and our (Chinese speaking) intern Lucy were off to Carnoustie for a few days to participate in Angus Council’s Tartan Week festivities. 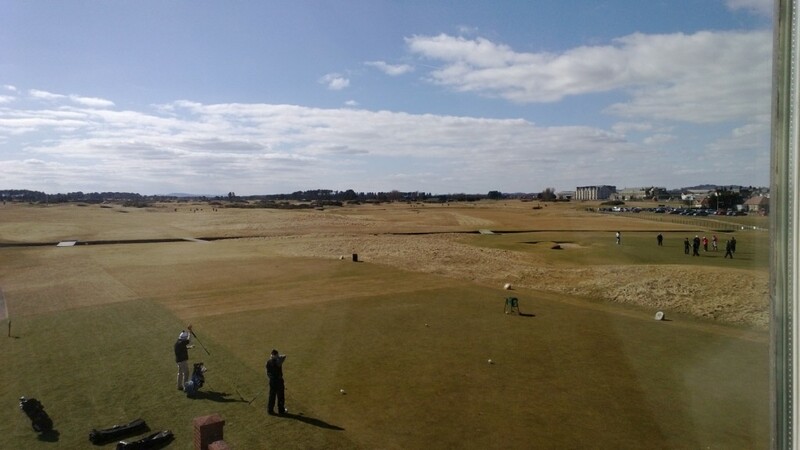 Tartan Spirit had been asked by Angus council to put on a Fashion Show for the Chinese golfers who were over celebrating Tartan Week. Of course we were delighted to oblige. The fashion show was so much good fun, the models weren’t too serious and the audience engaged with them by jumping up on the stage to have their photos taken! It was a wonderful couple of days testing the water for China yet again, resulting in some interesting talks that went into the night! “We are a small country brimming full of talent. Jonathan Saunders and Christopher Kane are now world renowned respected names and there is a whole batch of emerging new talent beginning to make their mark at London Fashion Week and beyond. 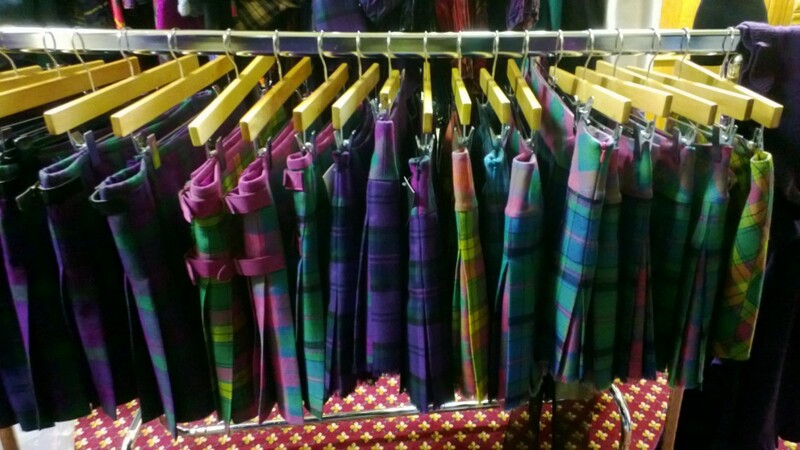 However not many designers are concentrating solely on promoting Scottish Heritage using our national fabrics Wool Tartan and Harris Tweed and promoting a Scottish look. 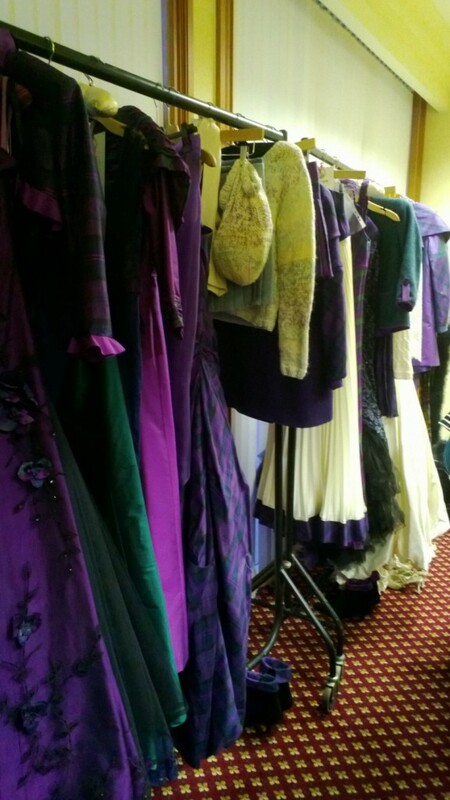 Angus Council appreciate the importance of taking forward Scottish tradition in a modern way and have asked Joyce Young designer of the Tartan Spirit Collection to once again stage a fashion show during Tartan Week showcasing her designs inspired by her Scottish heritage. “We will just have returned from Beijing where the new collection is being showcased along with some other Scottish textile companies at the Chic fashion exhibition”.